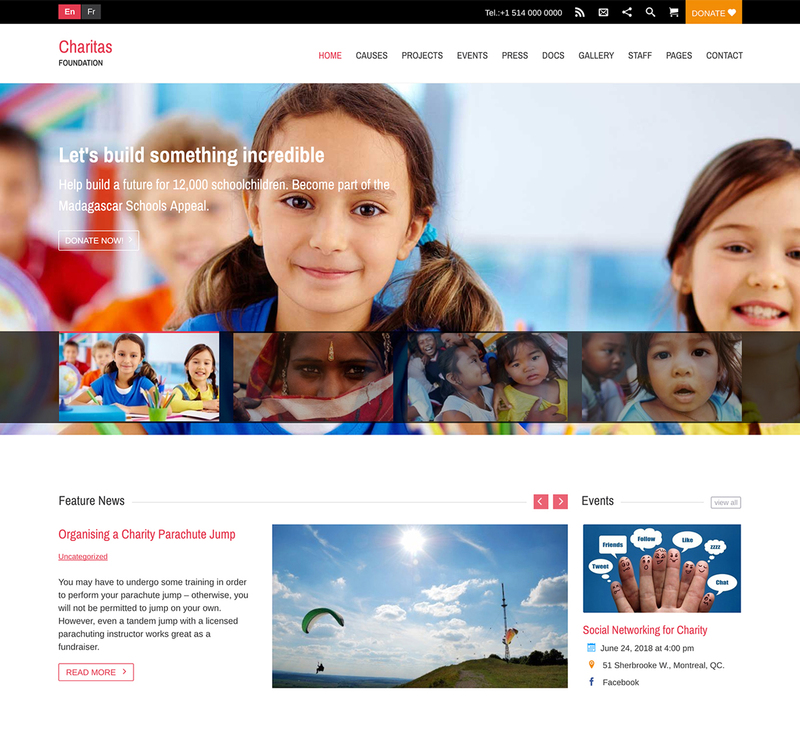 Charitas – is a simple and clean but still professional Free HTML template suitable for Charity, NGO, Foundations and it’s created by using the latest HTML5 and CSS3 techniques. The responsive design makes it easily usable with any device (Desktop, tablet, mobile phone), without removing any content! Supplied with great features, Charitas HTML Template realizes your idea for your nonprofit website and boosts it to the next level. It is responsive and fluid for your page to work seamlessly on any devices let it be tablets, smartphones or laptops.